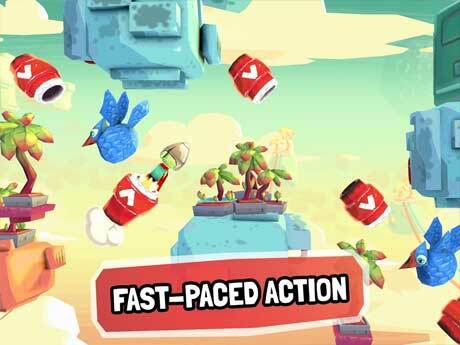 – Fast-paced action and super dynamic game mechanics. – More than 30 beautifully crafted levels. 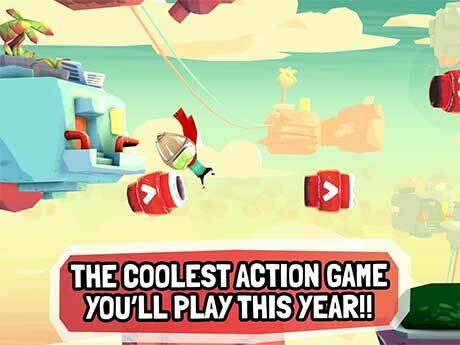 – Charming 3D graphics and super-engaging soundtrack. – Hours of challenging and delicious gameplay. 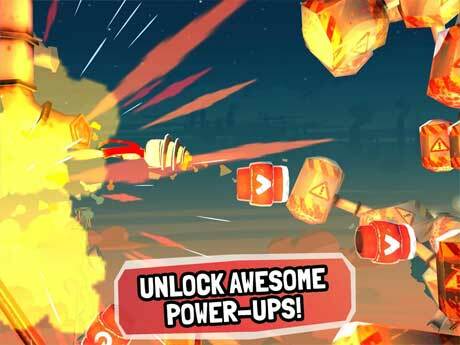 – Three amazing powerups to give a twist to the game mechanics. – Upcoming updates with more levels, amazing new zones and more gameplay!